Then click NEXT in the upper right corner to see the next image. These are signs on 4 mm Corroplast white plastic, similar to corrugated cardboard, but these are weartherproof. H metal stakes for ground use? You can have two sided side for no extra cost. Both sides are printed in 4 color printing. Check out the resolution (fuzziness) before you order. 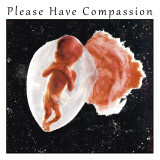 Some of these use a very low resolution images so you will see pixelation in those. 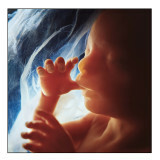 Judgment Day sign 36 x24.jpg Does Jesus Know You? 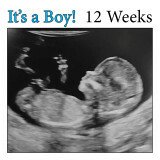 Baby's First Home Sign 24 x 18.jpg He's Depending Upon You! 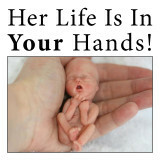 Baby in Hand sign 24 x 24.jpg Her Life Is In Your Hands! 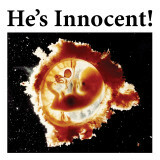 Baby Circle sign 24 x 24.jpg He's Innocent!